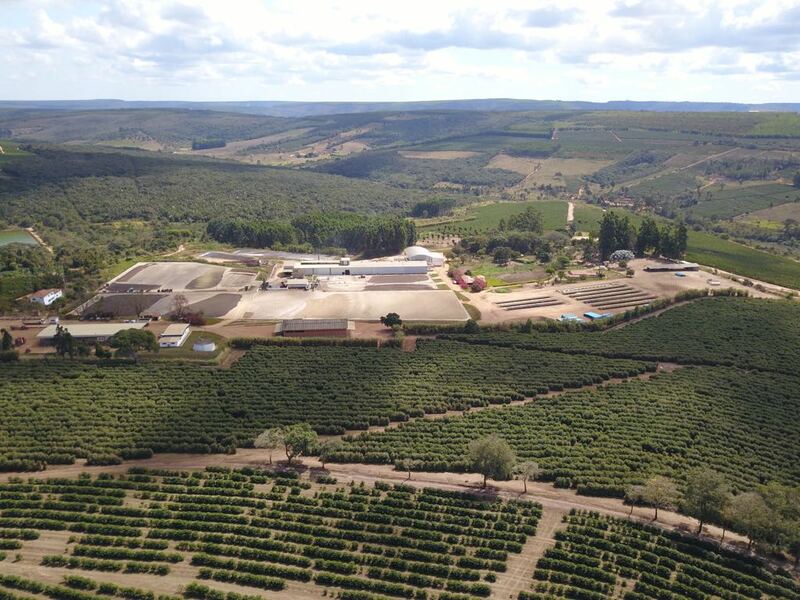 Located in the Chapada de Minas region, Fazenda Primavera’s coffee production aims for specialty coffees. 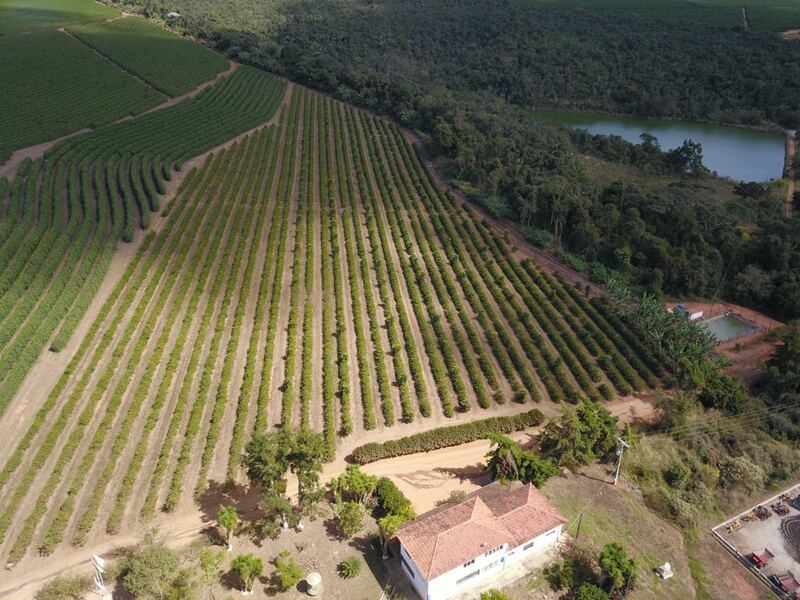 The farm has its origins in the arrival of Portuguese families at the end of the 70s, when they planted the first coffee plantations. 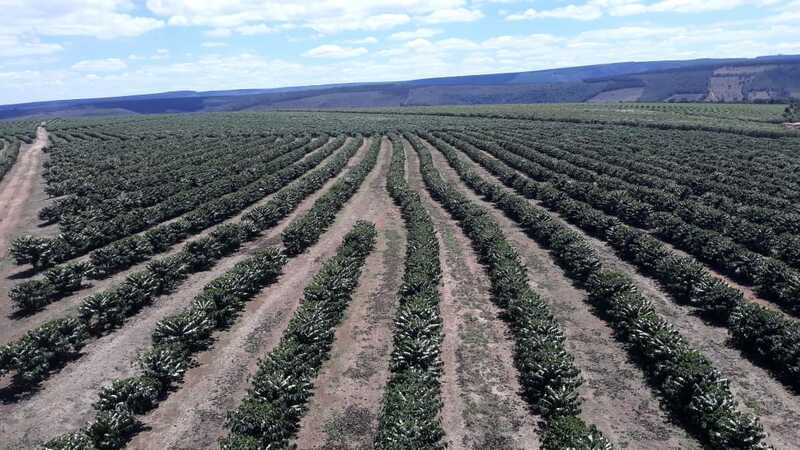 The farm was acquired by the current owners, who maintained the social and structural framework, having conditions for business administration. It is located in the city of Angelândia, which is important for the region. 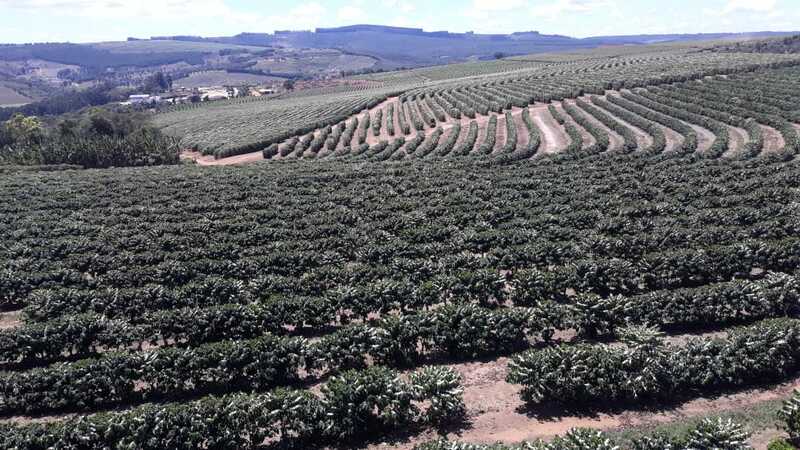 It is a region of transition between biomes and the lands have vegetation from the Cerrado and the Atlantic forest, giving them exuberant biodiversity.This geographical condition allows the production of Arabica coffees in a dry area. Specialty coffees can be produced, with unique conditions, planted along the flat plateaus with smooth undulations, characteristic of the region. 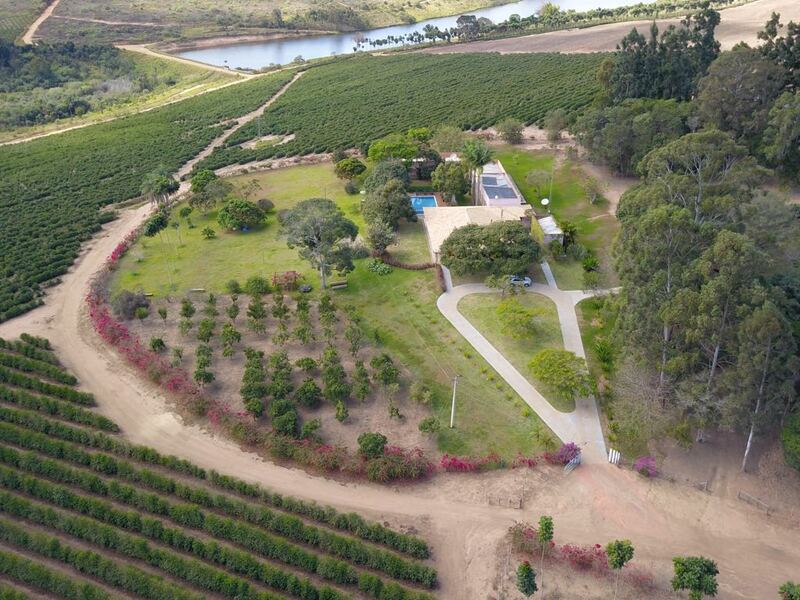 There are streams and rivers at the bottom of alluvial channels.The property has a total area of 447 hectares of coffee planted, of diverse ages and varieties, producing at altitudes ranging from 950 to 1050 m.a.s.l. 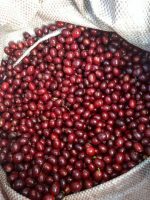 The regional microclimate, conditioned by the presence of humidity throughout the year, intermixed with dry and rainy periods, favors specialty coffee production. 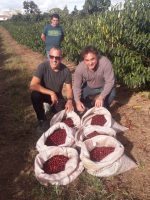 The lots are separated and prepared while they are still in the fields and are taken to the processing and drying facilities, where they are prepared according to market demands.Ricardo Tavares began his career in the world of coffee at 19, when he decided to accompany his father on a trip to the north of Brazil. 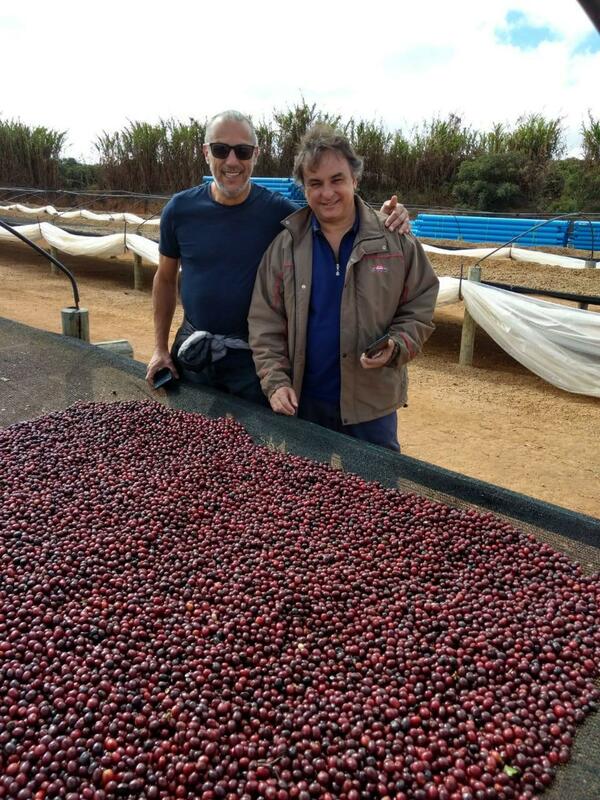 Upon returning, he dropped out of college where he was studying Economics and began buying coffee beans in the countryside of Minas Gerais to sell to industries around the state.A few years later, at 22, he bought Café Três Corações, which was on the brink of bankruptcy. 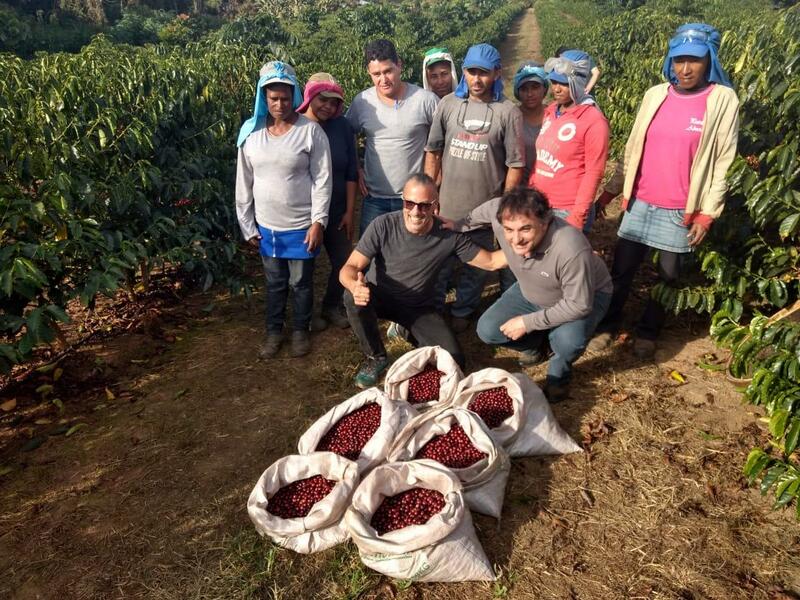 Through great dedication and hard work, the company recovered and became of the largest coffee roasting industries in Brazil. 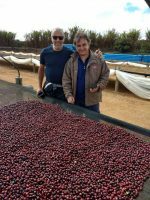 In 1999, it was sold to the Strauss Elite group.Fazenda Primavera is part of the Montesanto Tavares group, created in 2005. The farm was acquired around 9 years ago and all the processes have been developed through techniques to minimize the environmental impact. 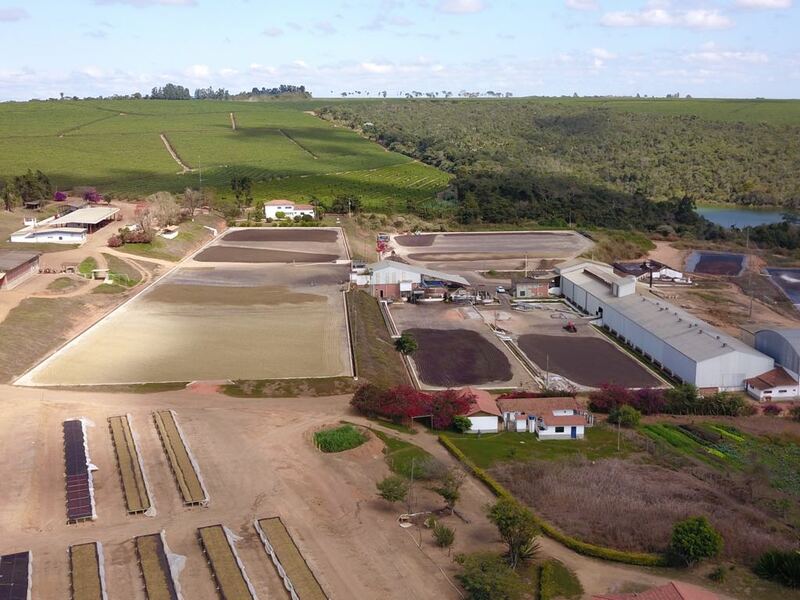 This concern for the environment paid off with Globo Rural’s Sustainable Farm award in 2016. 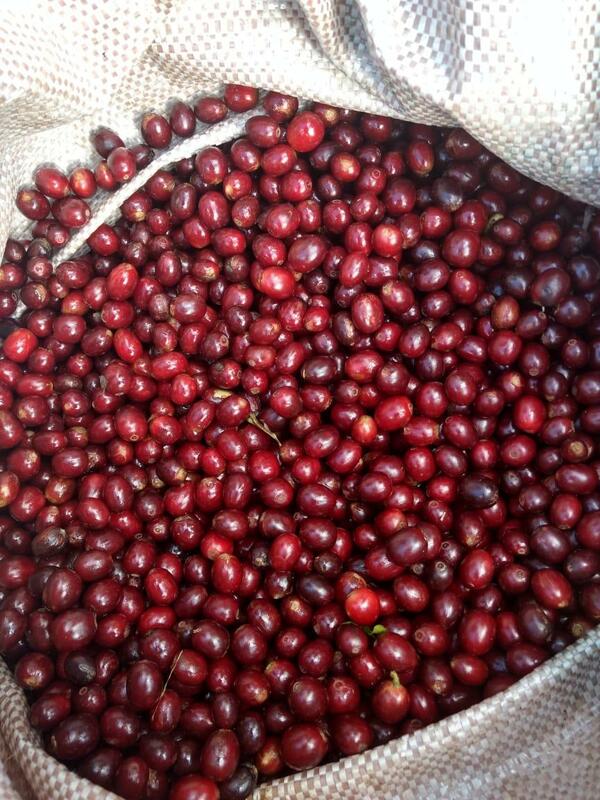 In addition to this, coffee is planted together with African mahogany, the resulting product called Mahogany Coffee.